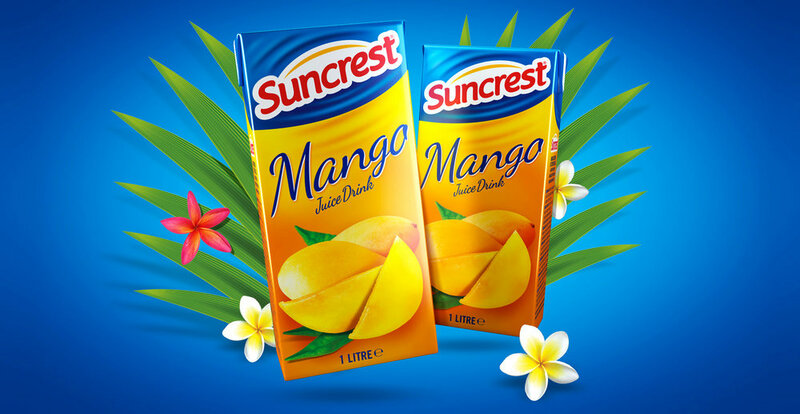 Our task was to breathe new life into Suncrest a long established and familiar brand. It’s a delicate balance, making sure the brand remains recognisable while bringing it up to date so that it looks as alive and relevant as its younger rivals. Working closely with typographer Rob Clarke, we developed a sharper, crisper font. Spectral hues in the logo were replaced with a solid red – and this was made consistent across all flavours. We retained the ripple of the sea but set about making them cleaner, rounder and more pronounced.